The Works and Transport Minister blames flooding in Cedros on indiscriminate dumping and clogged drains. Over 150 fam­i­lies in Ce­dros were reportedly left ma­rooned on Tuesday when flood wa­ters in­vad­ed the com­mu­ni­ty of Bonasse. 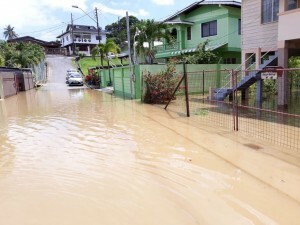 Reports say a ris­ing tide cou­pled with one hour of heavy rain­fall resulted in flooding of homes and front yards. During questions for oral answer in the Senate yesterday, Minister Rohan Sinanan said the flooding had nothing to do with the dilapidated Cedros Bridge. Minister Sinanan said it had everything to do with illegal dumping. Minister Sinanan was fielding questions from Opposition Senator Wade Mark. The Minister also announced that the bridge should be completed with the next few days. 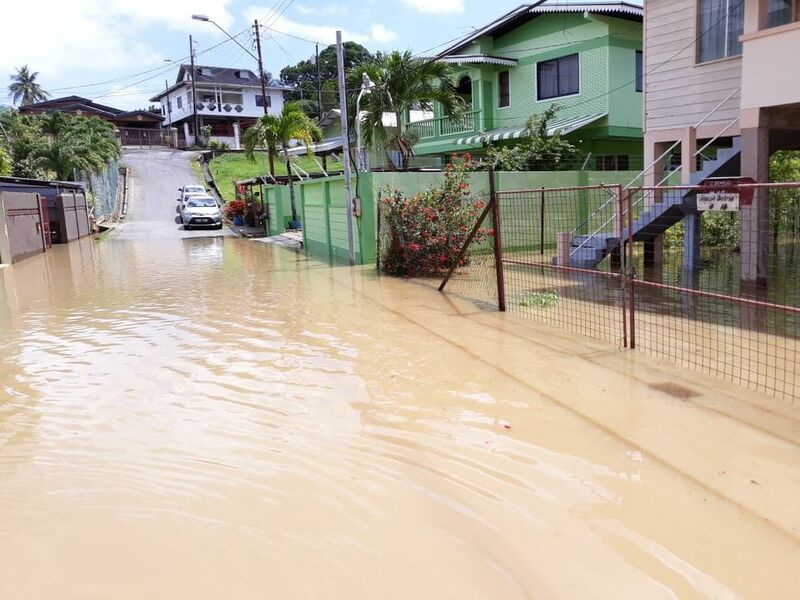 A lack of de-silt­ing of rivers and drains is also being blamed for the flooding situation in Cedros.